Spa Parties is a Global Trend to Highlight your Creativity at its Best. Be it a Kitty Party, or a Family Gathering or Hosting your Club Meet Up, or a “me time” with your friends, a Birthday Bash or a Hen Party, Baby Shower, Festive Catching Up, Outdoor Event we can Host Your Party with Innovative Spa Twists. 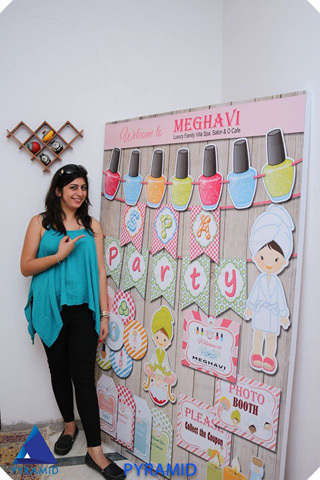 Meghavi is known to Host City’s Biggest Spa Party of 60+ Women, Many Elite Social Clubs, Round Table Meet Ups, Birthday Spa Bash. 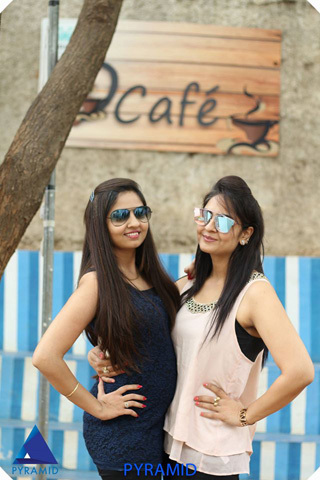 From an array of activities like Foot Massages to Mini Facials to Nail Art, The Spa Pedis along with Nick Knacks like Cucumber Hummus, Whole Wheat Dimsums, Pizzas, Pan Fried Noodles, Pita Pockets, Quinoa Salad, Welcome Drinks, Tarrot Card Reading, Informative Learning Workshops, Games, Live Music are some of the Many Things You can Look Forward for a Relaxing, Indulging, Memorable Day.